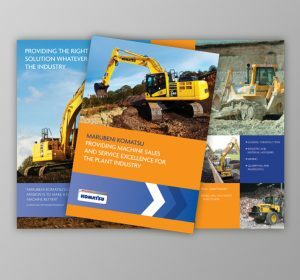 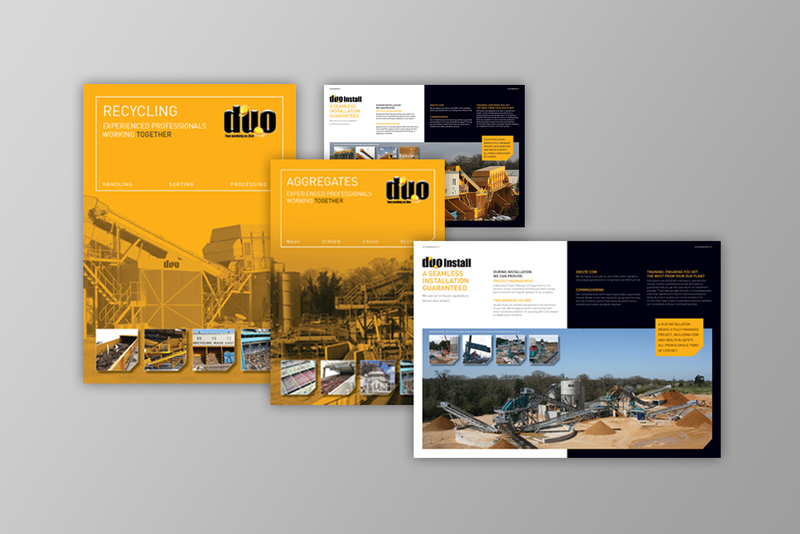 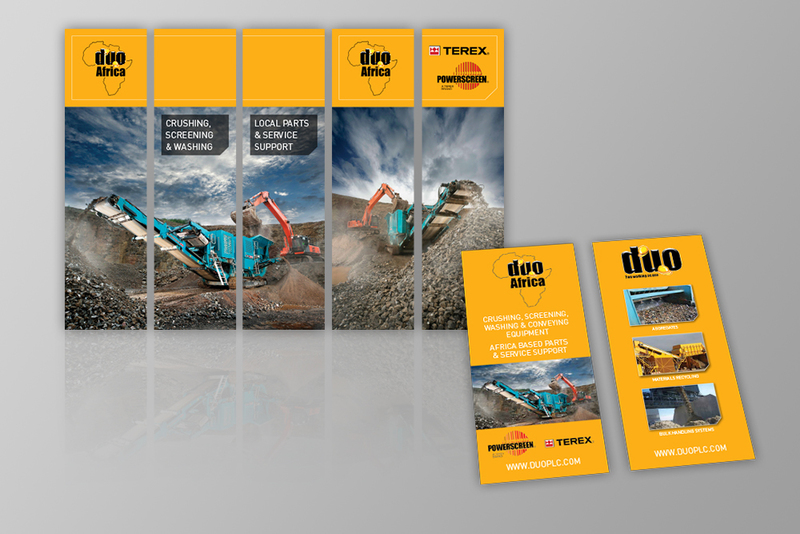 DUO are the industry leaders in providing comprehensive solutions for Quarrying, Aggregate Recycling and Handling industries. 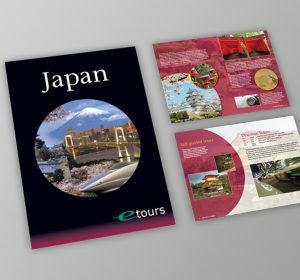 Zest was briefed initially to develop corporate literature and advertising that re-inforced not only the quality of their operation but consolidated their leading position in the market. 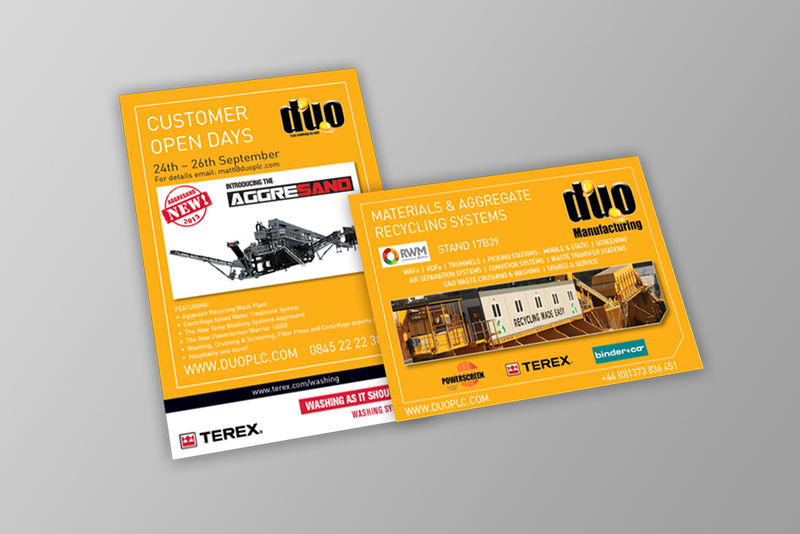 Since creating the strong distinctive branding, DUO have expanded into Africa and the design template has been rolled out there as well through advertising and exhibition material.